While Britain still basks in the glow of Olympic success this summer, autumn and the return of MPs after the summer recess will see Brexit once again dominate the news agenda. For professional science bodies, making sure the UK recognises the Professional Qualifications Directive must be one of the key priorities. What is the Professional Qualifications Directive? In 2005 the European Union introduced the Professional Qualifications Directive (Directive 2005/36/EC for directive nerds) with the aim of making it easier for European Union countries to access the widest possible pool of talent available from across Europe. Recognising professional qualifications across the EU has made vast improvements to the mobility of professionals, and has provided a better climate for businesses to operate. It also means that highly skilled individuals can work in other countries, including the UK without having to retrain or otherwise prove themselves in a way that can be costly and time consuming. If the process of employing a French or German scientist in the UK becomes overly burdensome on the business and individual in question, why would either bother in the first place? It is likely that they will seek opportunities in countries where there are fewer bureaucratic hops to jump through. Hindering UK-based businesses from appointing talented individuals from across the EU to fill vacancies will be detrimental to the UK’s economic and social prosperity. It is a zero-sum game; the UK will miss out on talent, other countries will gain talent. 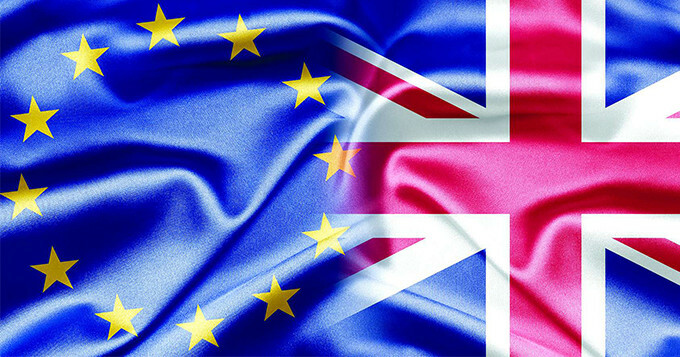 As the designated Competent Authority for Chartered Scientist under the professional qualifications directive, the Science Council believes the government must seek to ensure that the European-wide recognition of UK-based professional scientists continues. We believe there is a real risk that the UK’s ability to attract high-calibre scientists and researchers from across the EU and beyond will be negatively affected should UK professional qualifications stop being formally recognised across Europe. European-wide recognition of UK-based professional scientists is a key part of ensuring the UK remains an attractive place to invest. There is no getting round the fact that science is now more than ever a global endeavour. The major challenges the world faces – population growth, climate change, microbial resistance – cannot be tackled unilaterally. They will require a global response, utilising scientists from across the world. While the concept of science diplomacy may not be mainstream, international scientific collaborations can maintain, enhance and even build constructive scientific partnerships that may not otherwise have developed through traditional diplomatic channels. Hindering UK scientists’ ability to easily move across national boundaries will in turn hinder the opportunities to work more closely with other counties to solve the big problems that the world faces. Our visit to Brussels in 2014 highlighted the fact that to have any real and lasting influence on international decisions, the UK need to consider how it can maintain and support ongoing global relationships. Enabling UK scientists to easily move to other countries to pick up knowledge that will serve the UK economy well on their return, is one way to do this. Through the professional qualifications directive, the UK can better ensure that its own talent can work with scientists from other countries and be part of the solution to tackling the biggest problems we face. Read our submission to the House of Commons Science and Technology Committee’s inquiry into Leaving the EU: implications and opportunities for science and research. Chartered Scientists represent the best professional scientists working in the UK and abroad. Find out more about how you can become professionally registered.